Rice is a mainstay of dozens of different cuisines around the world, and pretty much the fuel that keeps uni students alive (alongside instant noodles). 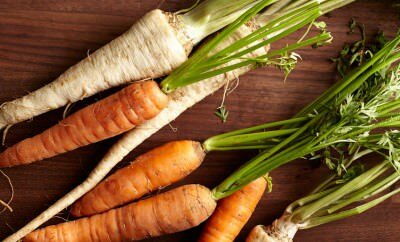 But although the versatile grain is cheap and easy to cook, there’s one big issue with it – it’s not that great for you. In fact, one cup of cooked rice contains around 240 starchy calories that can be quickly converted into fat if they’re not burnt off. But now researchers in Sri Lanka have discovered a new, simple way of cooking the grain that dramatically cuts its calories by as much as 50 percent, and also offers some other important health benefits. And we’re never going to cook rice any other way again. 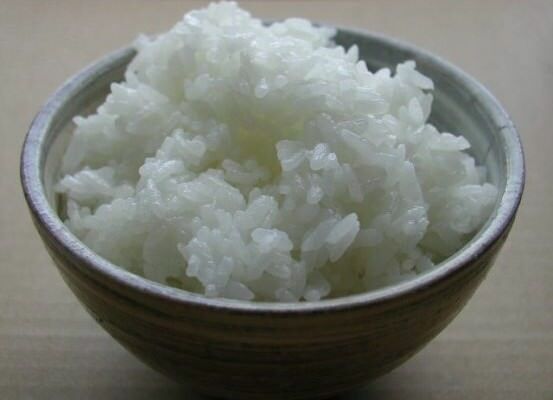 All you need to do is get a pot of water boiling, but before adding your raw rice, you add coconut oil – about 3 percent of the weight of the rice you’re going to add. So that’s roughly a teaspoon for half a cup of rice, explains Sudhair James, an undergraduate chemistry student from the College of Chemical Sciences in Sri Lanka, who led the research with his supervisor. He presented the work at the National Meeting and Exposition of the American Chemical Society on Monday. ← Previous Story Does Milk Lead to Prostate Cancer?